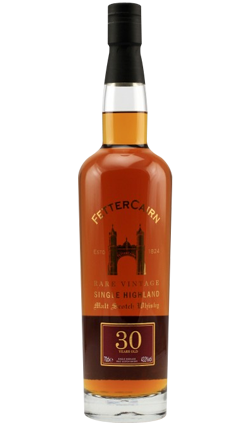 A 6 Year Old single malt Irish whiskey, release as part of the Hyde range. 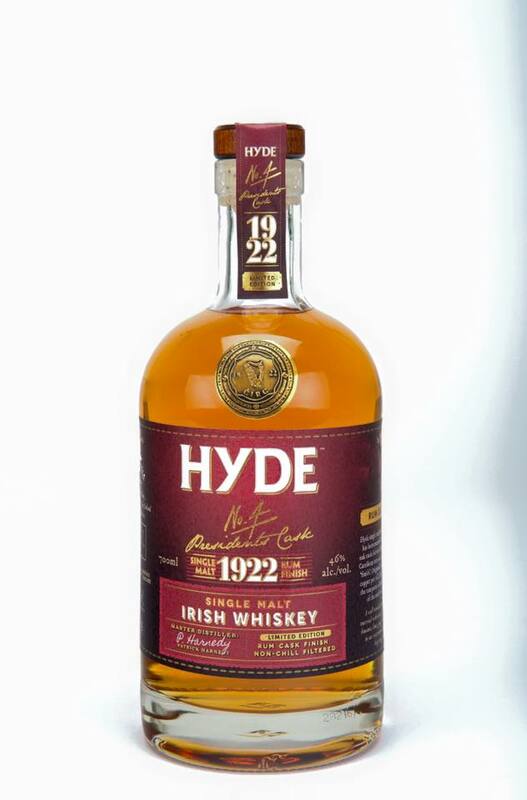 A 6 Year Old single malt Irish whiskey, release as part of the Hyde range. 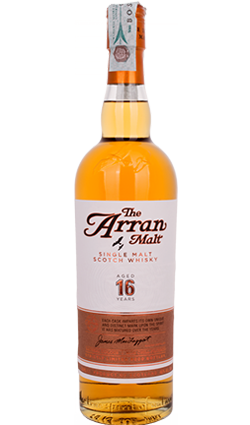 Their No.4 President’s Cask expression has enjoyed a finishing period in casks that previously were home to some tasty rum, and have imparted notes of zesty tropical fruit and exotic spices to the whiskey.